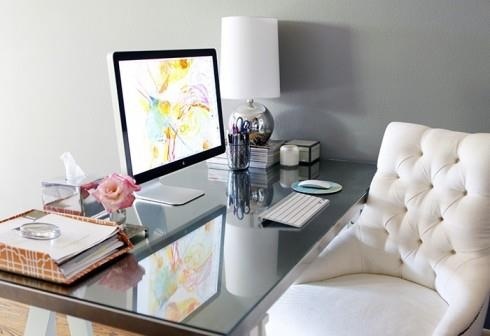 You work from home but you really work from your bed, crammed space near your closet, in front of your TV or some other place that I would definitely not deem the “workspace.” The key to working from home is to carve out a space outside of your bedroom that is ONLY for your work. 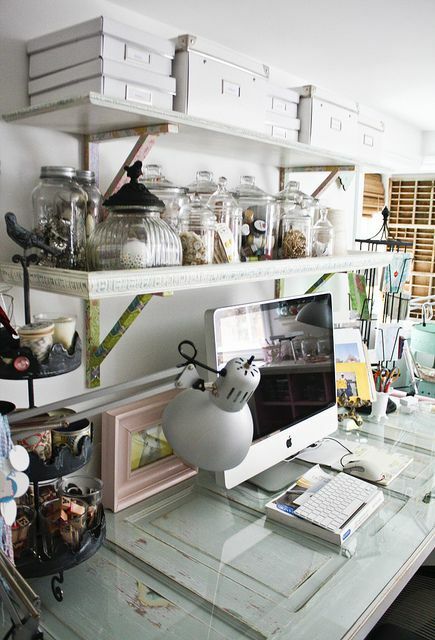 Now, what if you don’t have a lot of room? 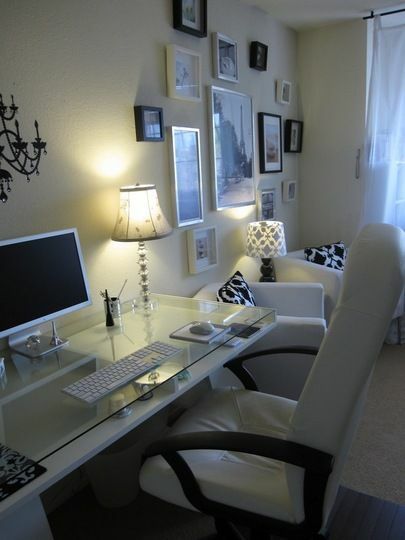 Increase your productivity and creativity with a new work area that’s suitable for ….you guessed it, WORK. 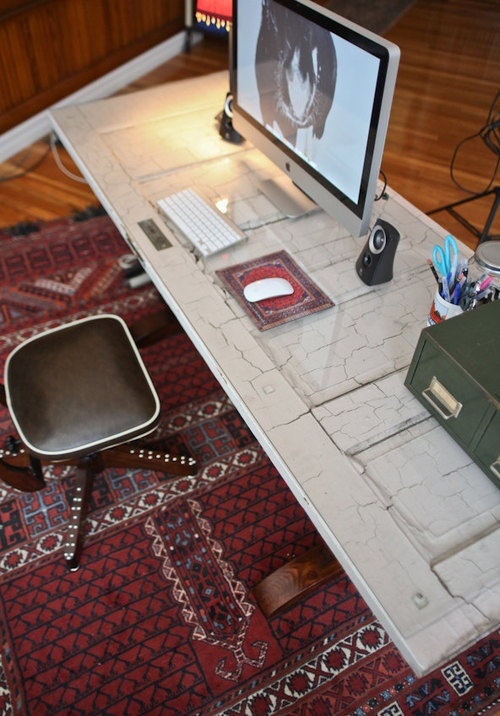 Repurpose an old door as desk with glass on top. 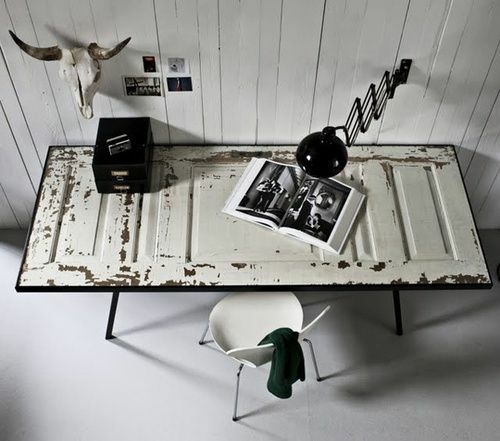 Weathered recycled door as a desk top. 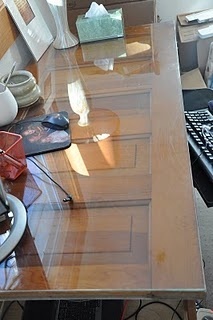 Call us today at 360-696-0194 to order glass for your desk top.